Organizing events, seminars, workshops and exhibitions have become an integral part of any good growing businesses. We are specialized in dealing with corporate events management and offer flawless event services in Patna. Since each of the corporate event is different and has certain aim, our experts study the client’s needs and accordingly help in organizing the event with perfection.Your valuable feedback at every stage of event management, planning and execution help in making the event a success. It is our aim to ensure that the co-ordination is smooth running and stress-free, leaving you to enjoy the excitement of the occasion. we work closely with you to create a celebration that brings to life all your dreams and expectations for the perfect and most memorable occasion. 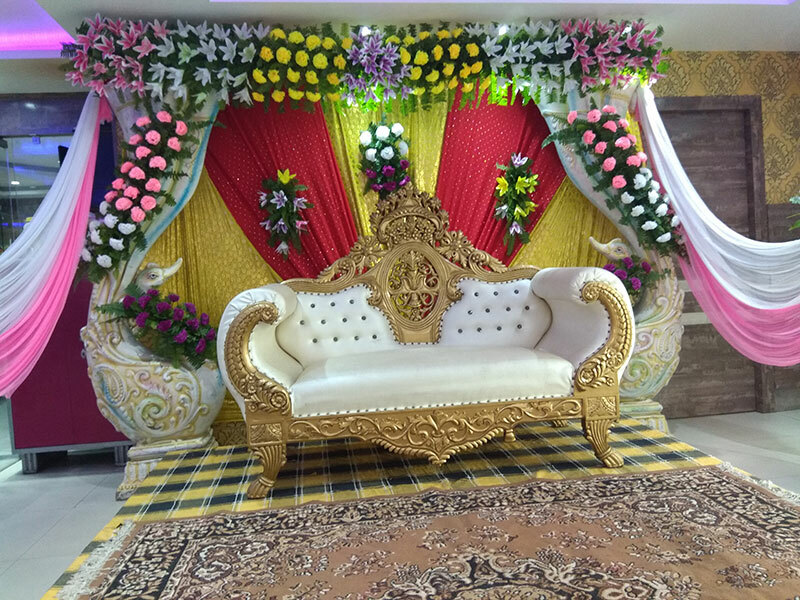 Ridhi Sidhi Banquet Hall evaluate the clients occasions like product launches, product promotions, exhibitions or seminars requirements and offer a flexible catering solution for their event.